What a great start to the school year! The children in Badgers class have settled in well and have been really busy learning all about what a wonderful world we live in. 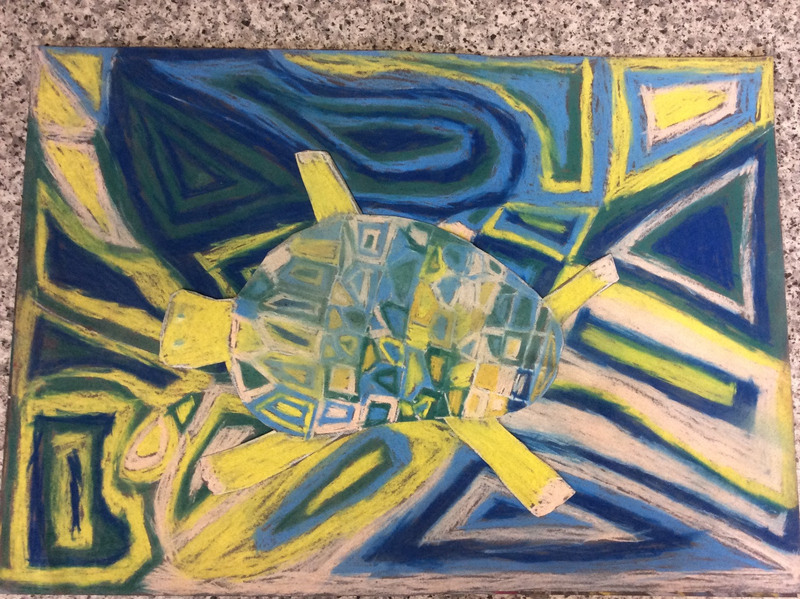 For our topic, we’ve been focusing on the Science theme of Habitats and Living Things which we’ve tied in with our English through our study of the book ‘Flotsam’ which is all about the journey of an old camera through an imaginary underwater world. This picture book provided brilliant inspiration for descriptive and story writing. Then we looked at the plight of the orangutans by watching the video ‘Rang-Tan’ which we used as a starting point for writing persuasive texts. The children felt very passionate about this subject and enjoyed writing to persuade people to save the rainforests. In Science, we went on an exciting invertebrate hunt in the school grounds, studying them carefully. 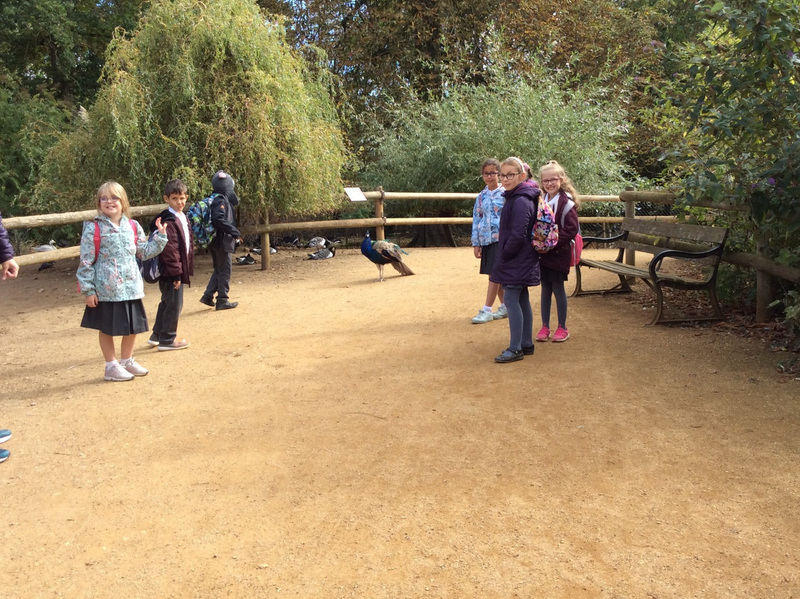 We have also found out about food chains/webs and how to use classification keys. 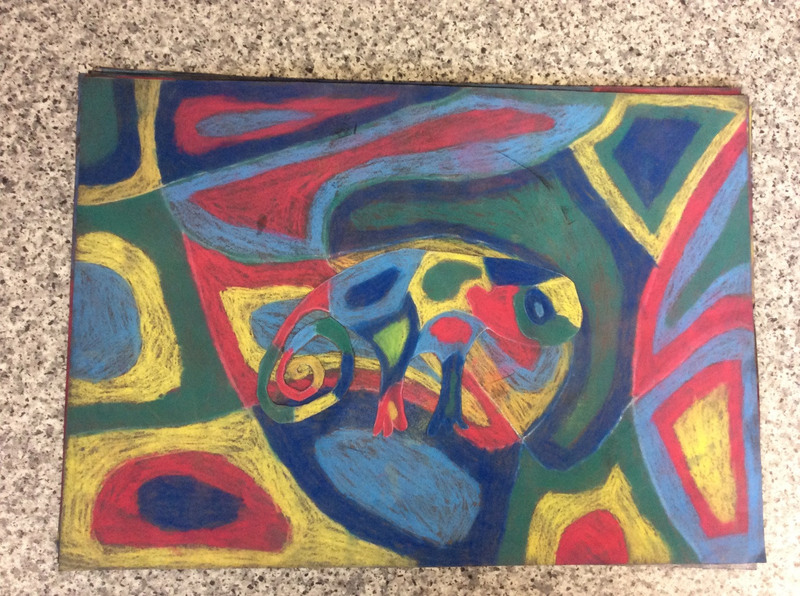 In addition to this, the children have furthered their understanding of the 7 life processes. 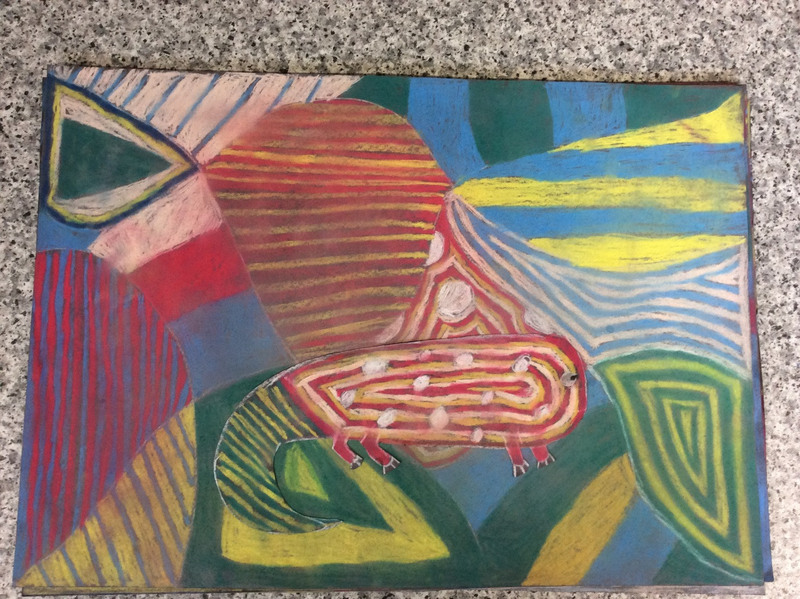 When we met briefly as a class before the summer holidays, the children expressed a desire to learn all about camouflage and so in Art that’s exactly what we did. 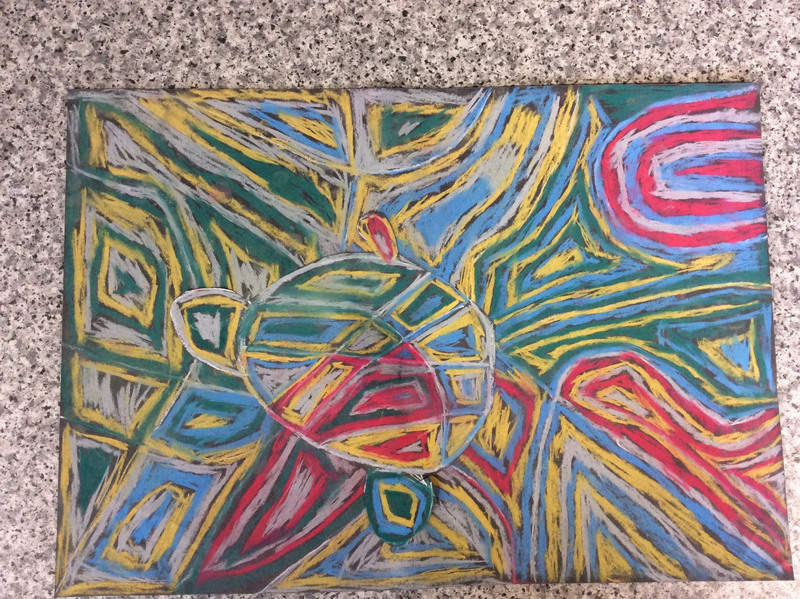 The children used pastels to create a background of patterns using only 3-5 colours. 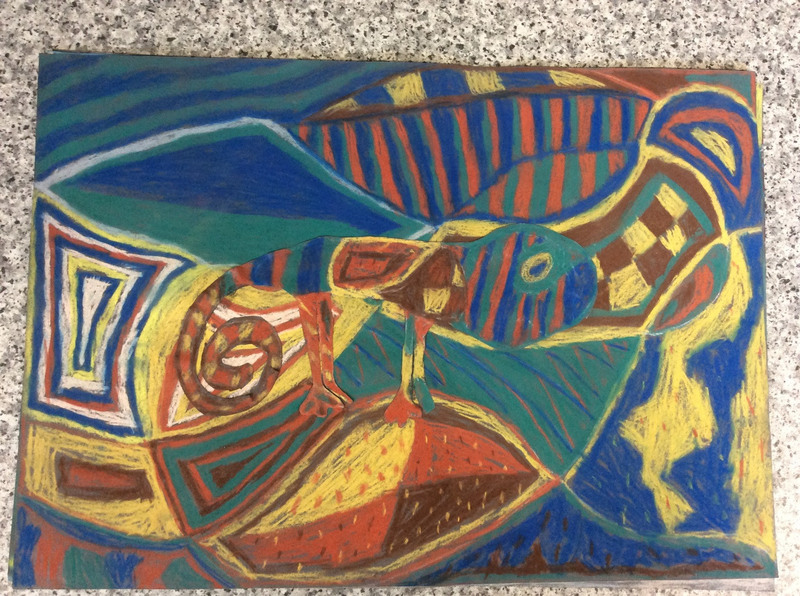 They then used the same colours and similar patterns to draw an animal. 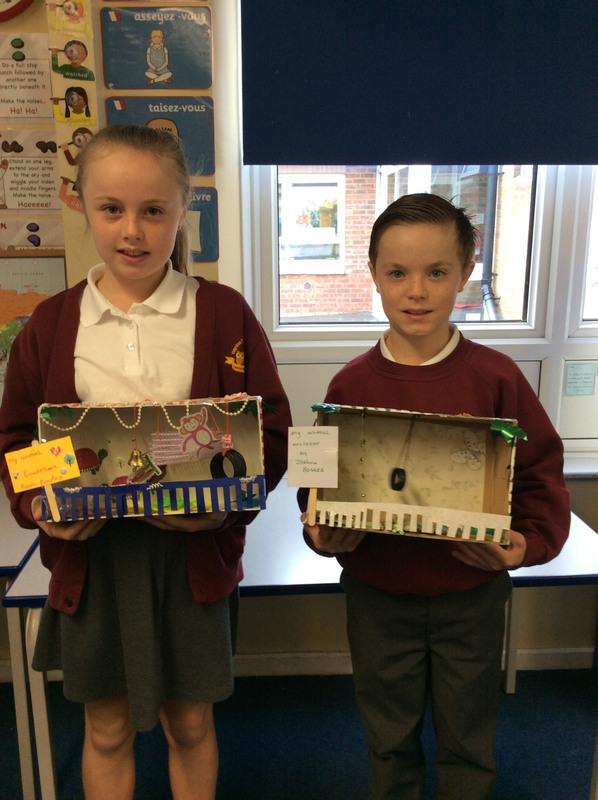 I think you’ll agree, they have produced some beautiful work and should feel really proud of themselves. 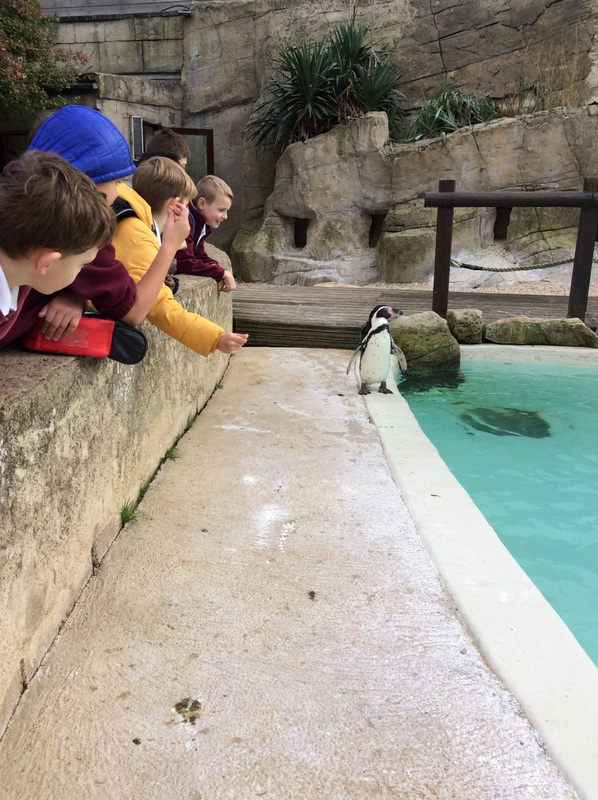 Our trip to Cotswold Wildlife Park was really good fun and the children really enjoyed seeing lots of animals up close and finding out about habitats and adaptation during the park keeper talk we listened to. During PE the children have been learning handball with coaches from Premier Sports. They have improved the quality of passing skills as well as developing their team work, leading to participating in small matches against each other. We already have a few children who have earned their pen licences and are feeling very pleased with themselves. Well done to them for their hard work in consistently using a neat, cursive script in all of their work. Keep it up! Hopefully, we can give out more next term. We’d like to thank the parents for their support with helping children learn their spellings and times tables and ask that you continue to do so. Very soon in Maths, we will be moving onto multiplication, division and many other areas of Maths for which a solid knowledge of times tables is essential. Thank you also for your support in listening to your children read frequently. At this stage it’s really important to help children develop a good understanding of what they are reading so whether your child is reading to you, or you are reading to them, please take the time to pause and discuss what is going on in the story, what the characters might be thinking and to talk about any new vocabulary that you come across. 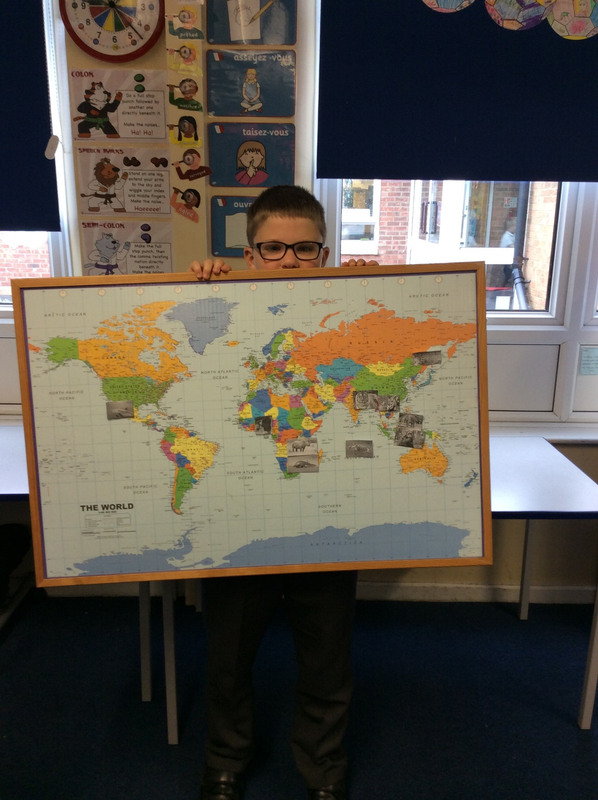 Have a fun October break and we look forward to seeing you all in the new term ready to continue with our topic, ‘What a Wonderful World’.